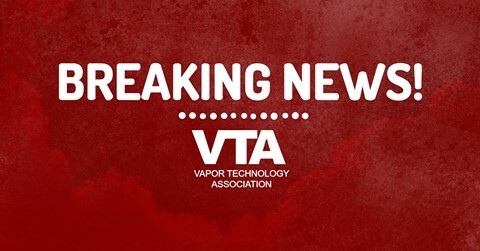 The annual Ecigintelligence survey is live. 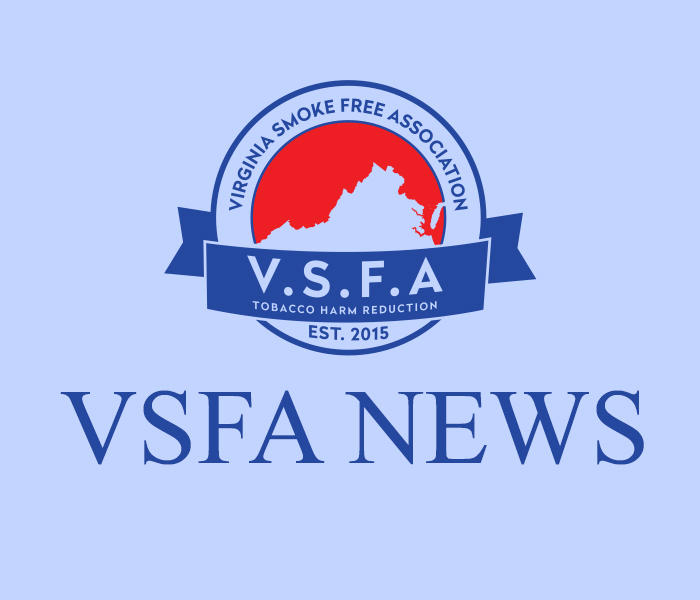 Please take a few moments to fill out the survey and let your voice be heard! 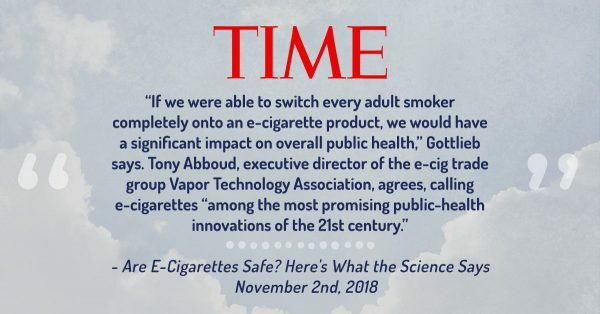 TIME Magazine article on E-Cigarettes quotes VTA Executive Director Tony Abboud.